UNITED WAY KEYNOTE SPEECH #LITERACY! LAST DAY TO BUY TICKETS! 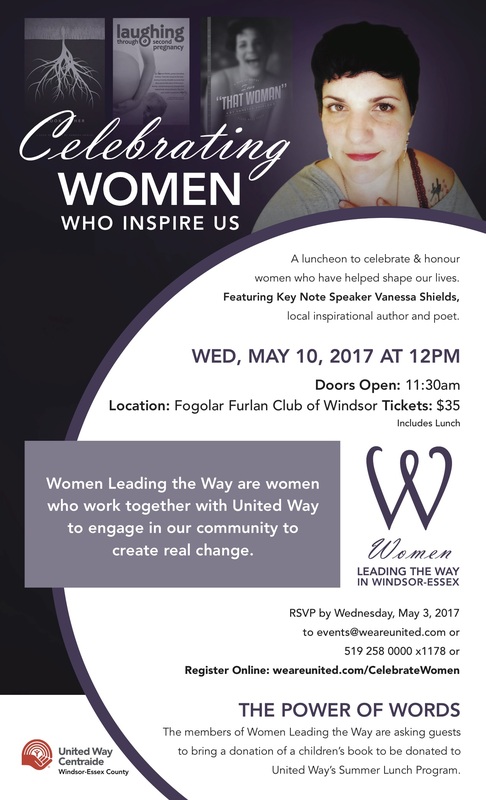 Today is the last day to purchase tickets for the United Way Women Leading the Way event at which I will be the keynote speaker! I’m super excited (getting less nervous every day!) to have the opportunity to speak about my life as a writer, and how important literacy is to us all. Wednesday, May 10th! 11:30 doors open. Lunch is served at noon! Tickets are $35.00 and include a delicious meal at the Fogolar Furlan! Also, we will be fundraising for community kids to get books this summer so you’ll have the opportunity to ‘give back’ and support literacy in our community. 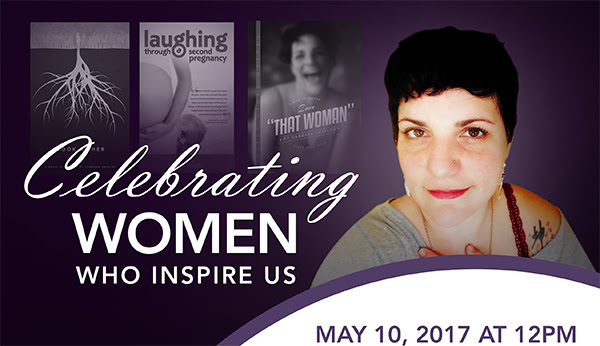 This is my first official key note – and I’d love for you to be there so I can see your beautiful face in the audience! And here’s a little intro/inspiring video about the event if you’re into that! Previous Post National Poetry Month – Toronto Bound! Next Post Wounded Writers Ask – Final Free Write….Late but oh well!